A Classic lens brought back to life. The new 35mm f1.7 Ultron ASPH is the ideal wide lens for both film and digital. 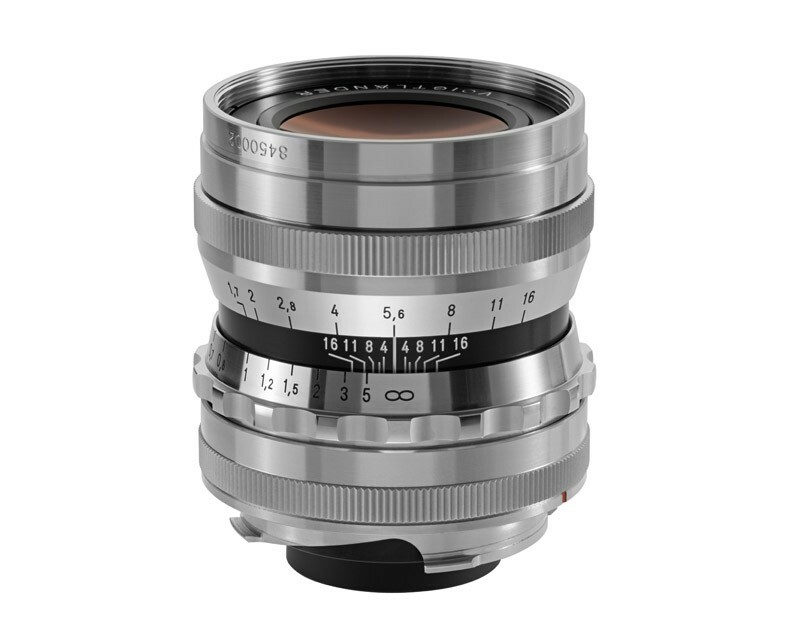 The Ultron 35mm f1.7 Aspherical Lens from Voigtlander is a wide focal length manual focus prime lens for M-mount rangefinder cameras. For all other camera mounts, a specific adapter is needed. It is a compact lens with an all-metal lens barrel and a particularly fast aperture-effective in low light situations and able to create shallow depth of field. Distance and depth of field scales are clearly marked on the lens barrel.